Ordinary differential equations (ODEs) are often used to model the dynamics of (often safety-critical) continuous systems. 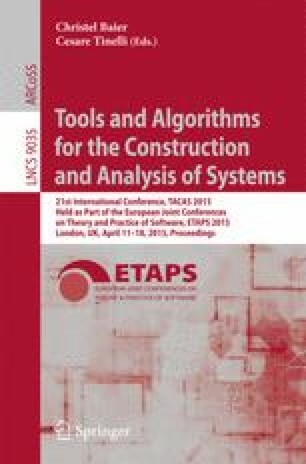 This work presents the formal verification of an algorithm for reachability analysis in continuous systems. The algorithm features adaptive Runge-Kutta methods and rigorous numerics based on affine arithmetic. It is proved to be sound with respect to the existing formalization of ODEs in Isabelle/HOL. Optimizations like splitting, intersecting and collecting reachable sets are necessary to analyze chaotic systems. Experiments demonstrate the practical usability of our developments.